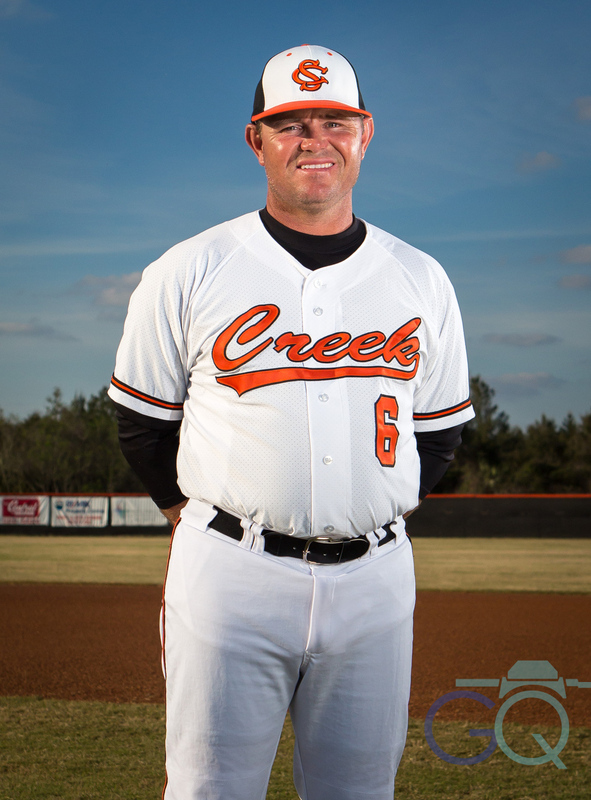 This entry was posted in Portraits, Sports and tagged Amateur sports, Canon 5D Mark III, CBS, Head Coach Johnny Goodrich, High school, MaxPreps, Port Orange Florida, portraits, Sport, Spruce Creek High School, Top Ten by Gray Quetti. Bookmark the permalink. Fantastic job, Gray ! 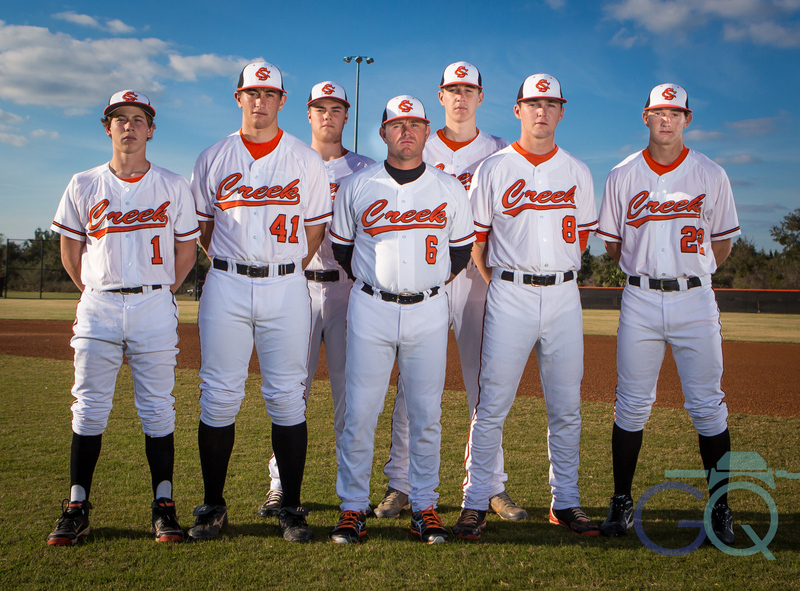 With Spruce Creek being ranked #1 pre-season , Max Prep definitely picked the right photographer for the job ! 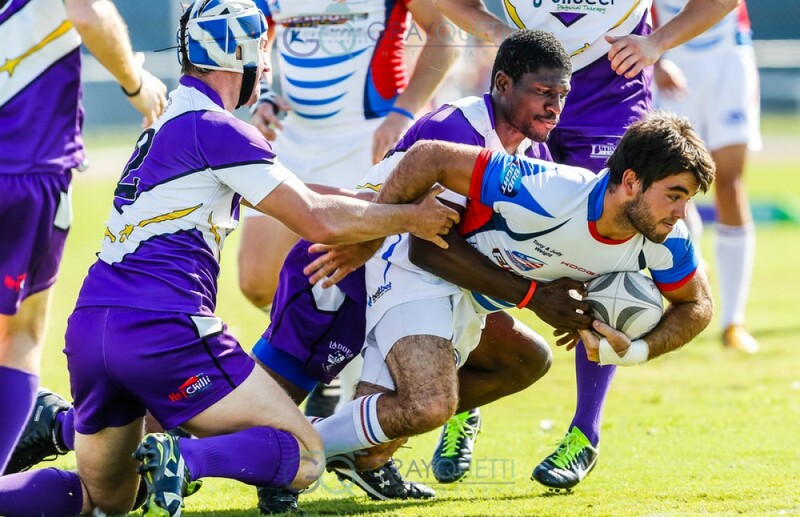 Late day lighting did not pose any problem for you…..the lighting is GREAT on all on these…also liked the action shots of each one of the guys !! Good luck Spruce Creek !